Winner of President's Pride of Performance Award (1993-1994). 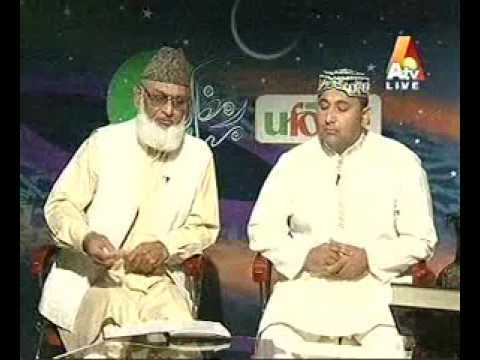 Syed Manzoor Ul Kounain Shah Sb is one of the greatest Naat Khawans of All time. 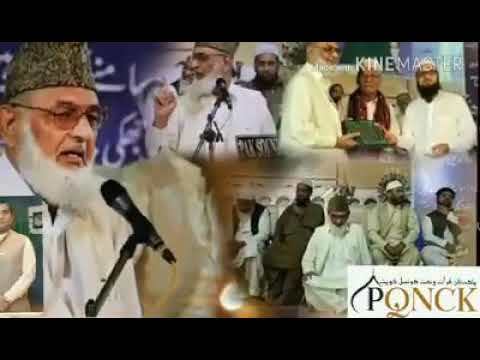 Most of the famous naats recited in Pakistan are composed by Shah Sb. Gems like Syed Salman Kounain, Syed Zabeeb Masood and Yasir Mehmood Danni got the honor of being his students. Syed Manzoor Ul Kounain Shah's great voice and respect for Muhammad (صلی اللہ علیہ وسلم) made his Naats memorable for so many people. On April 13 2016, Pakistan Qirat & Naat Council, Kuwait's delegation visited Syed Manzoor Ul Kounain Shah Sb and Syed Salman Kounain Shah Sb.